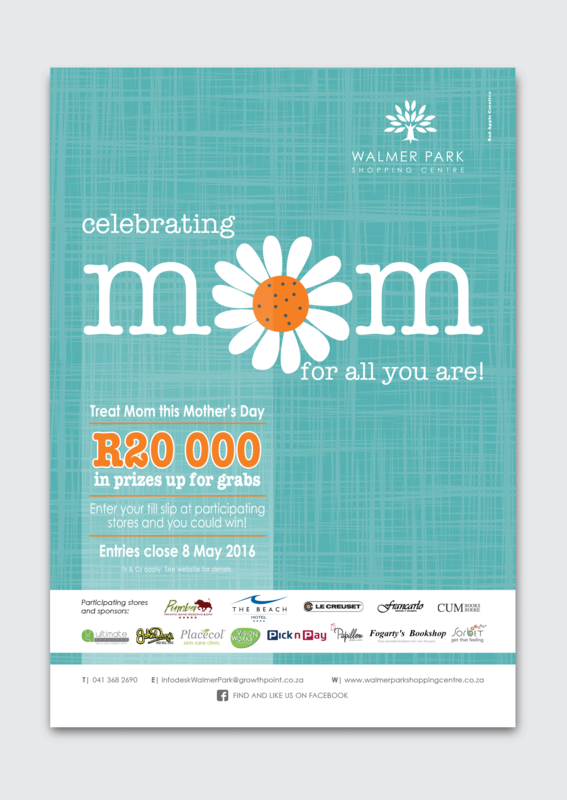 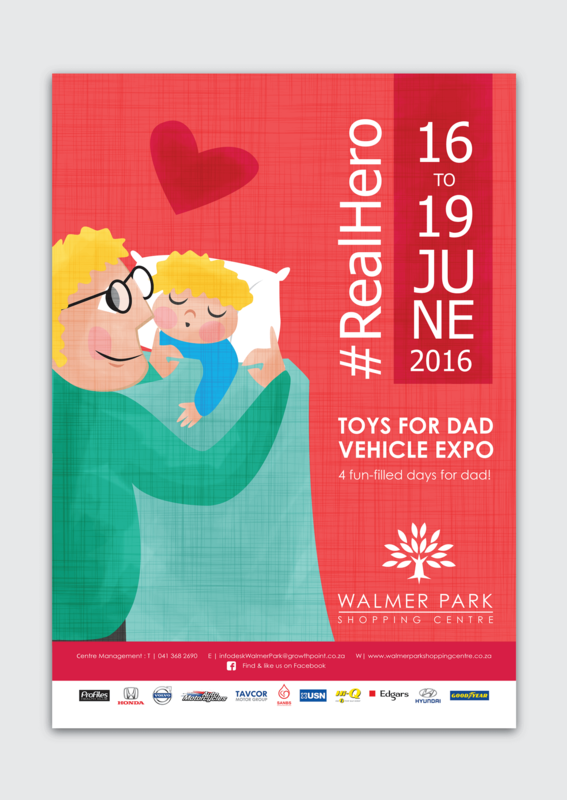 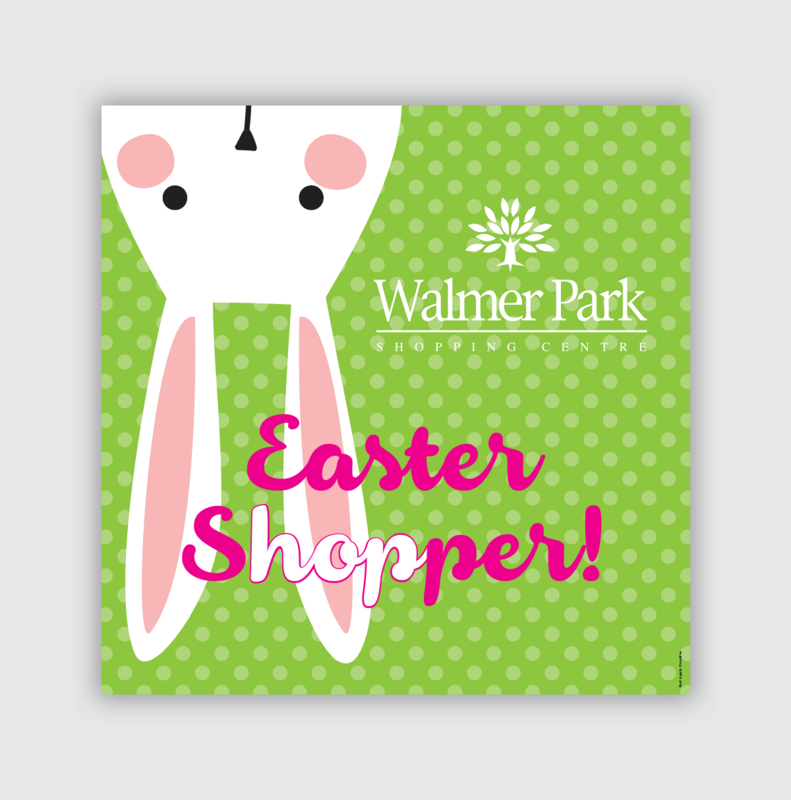 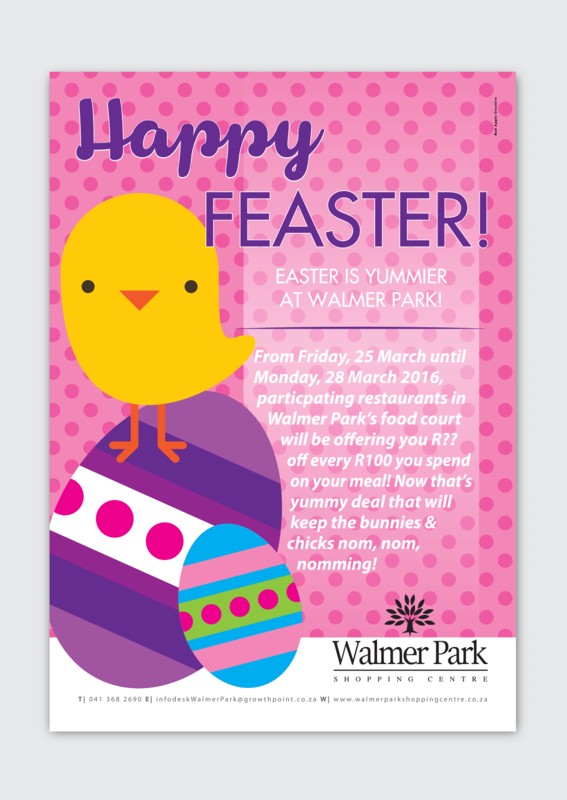 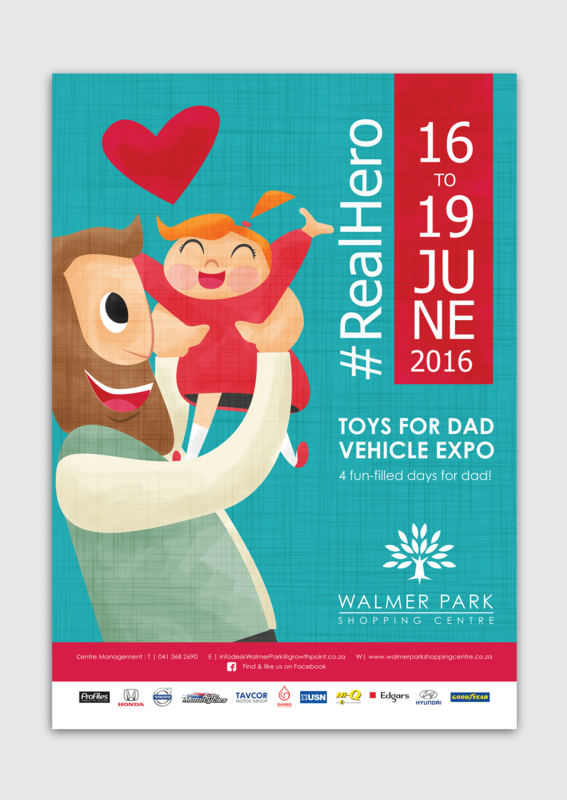 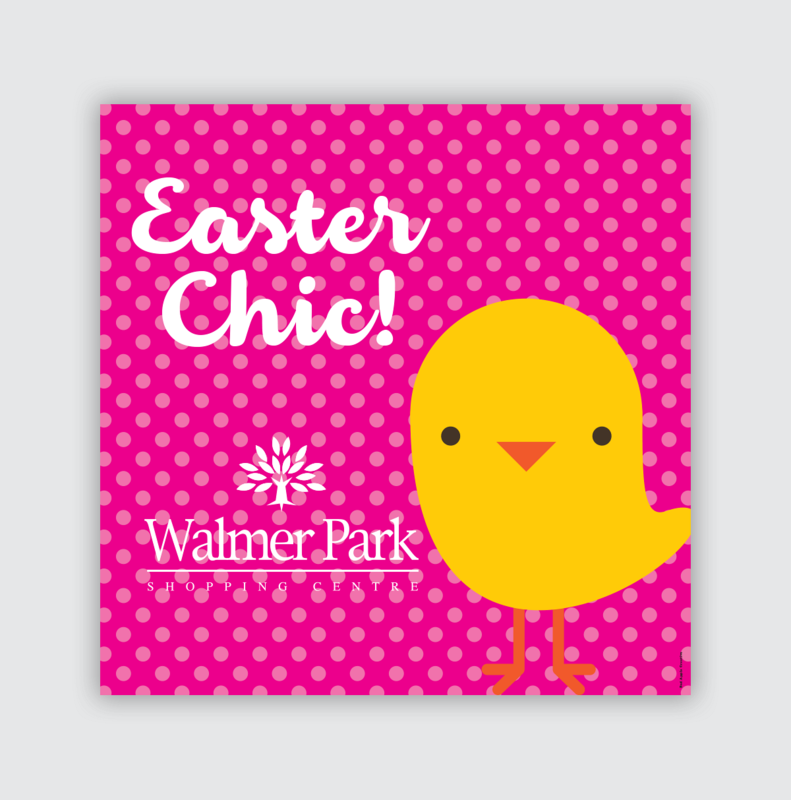 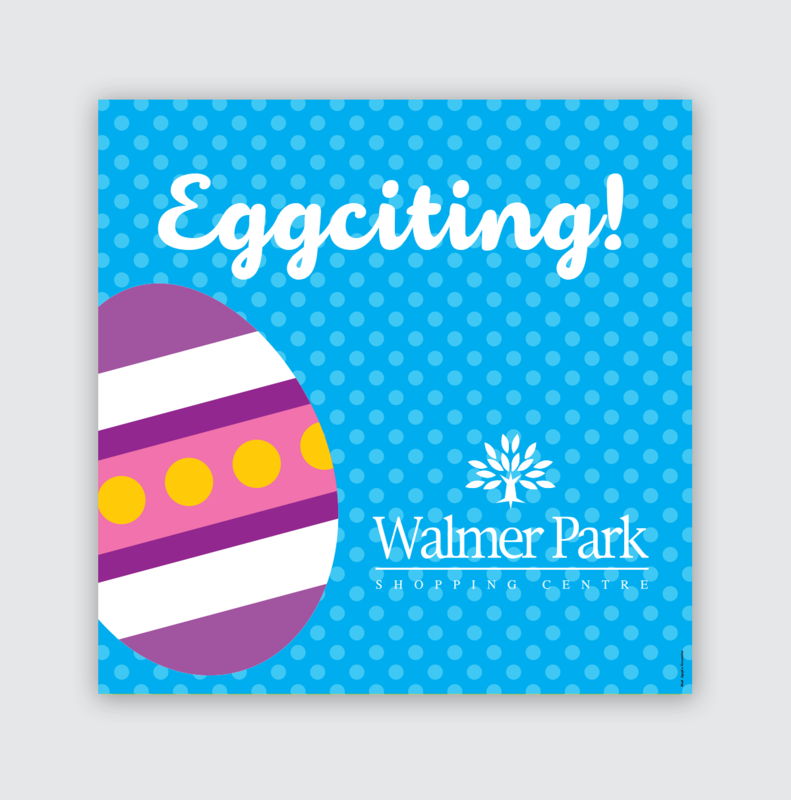 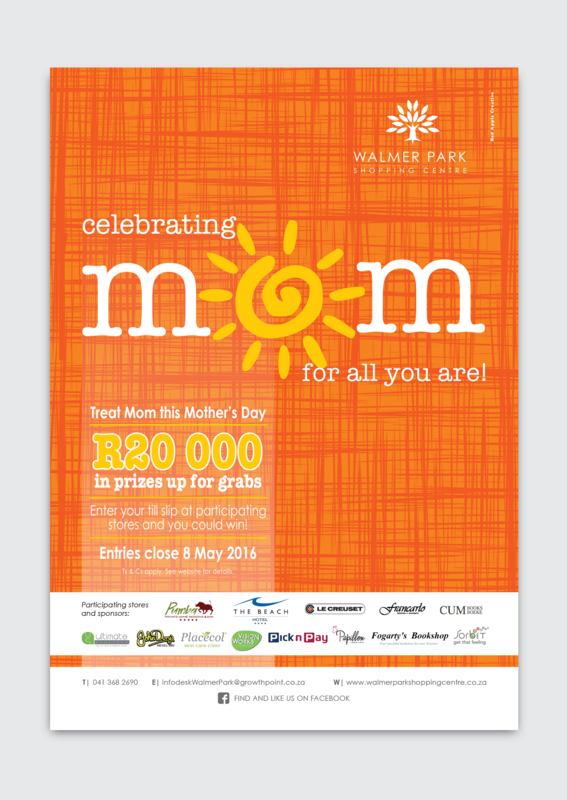 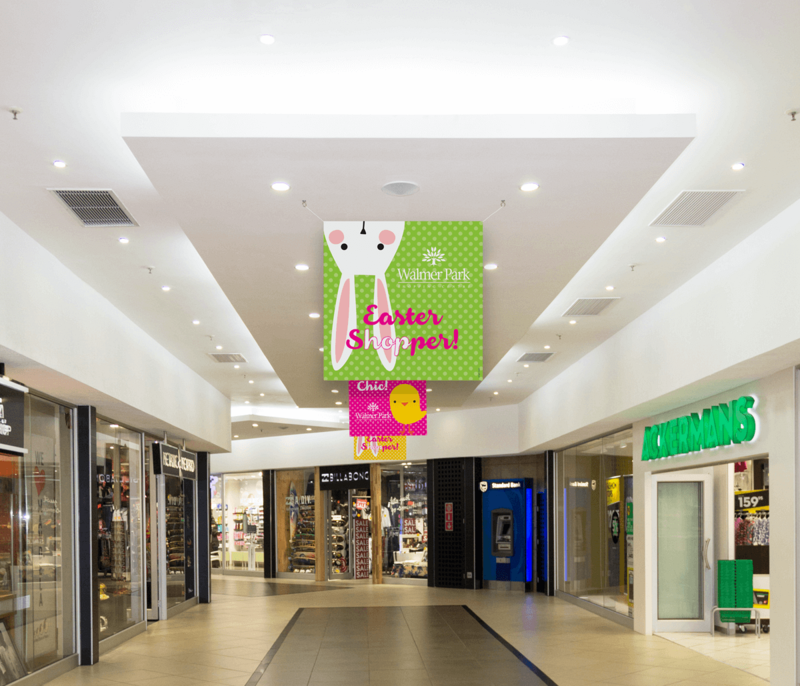 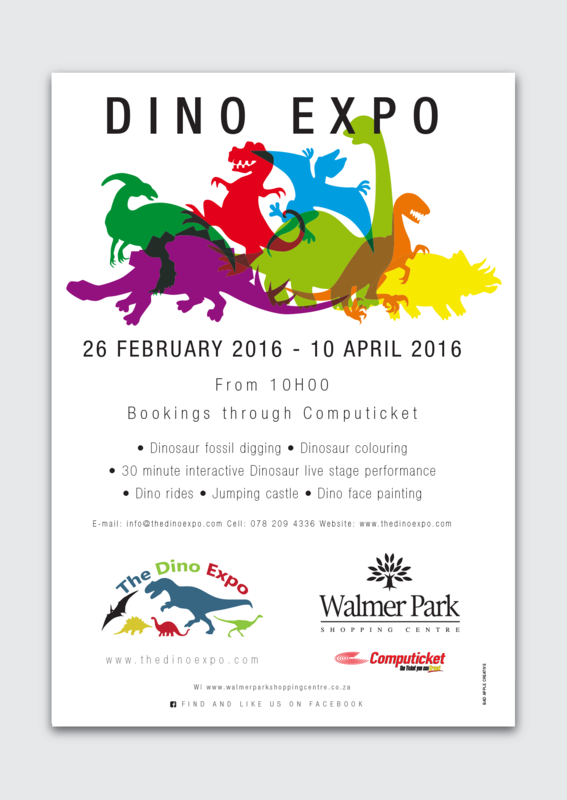 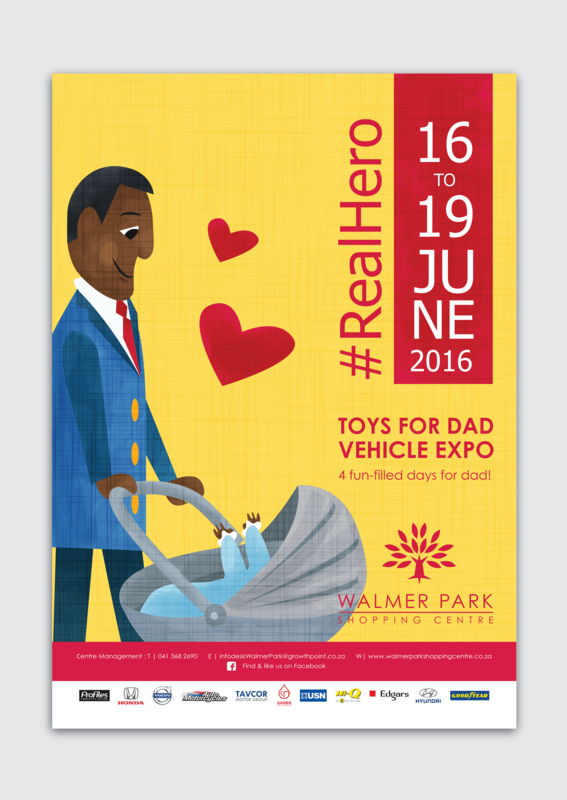 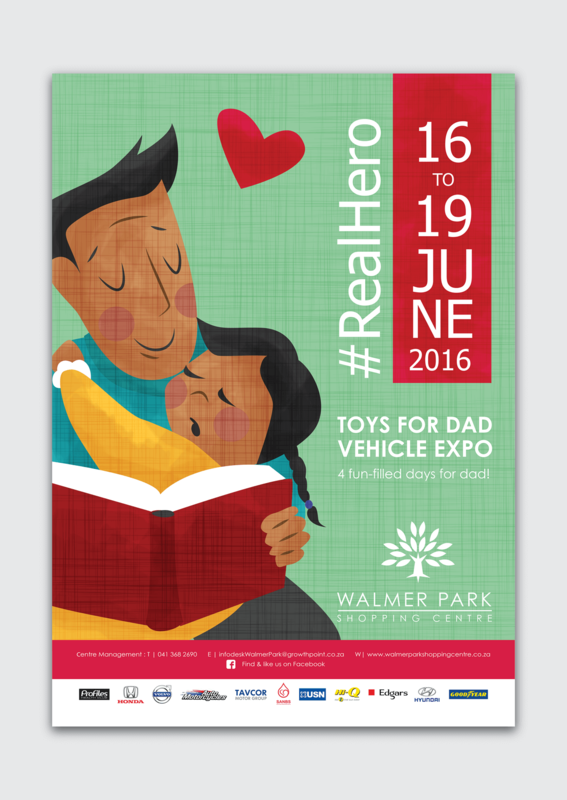 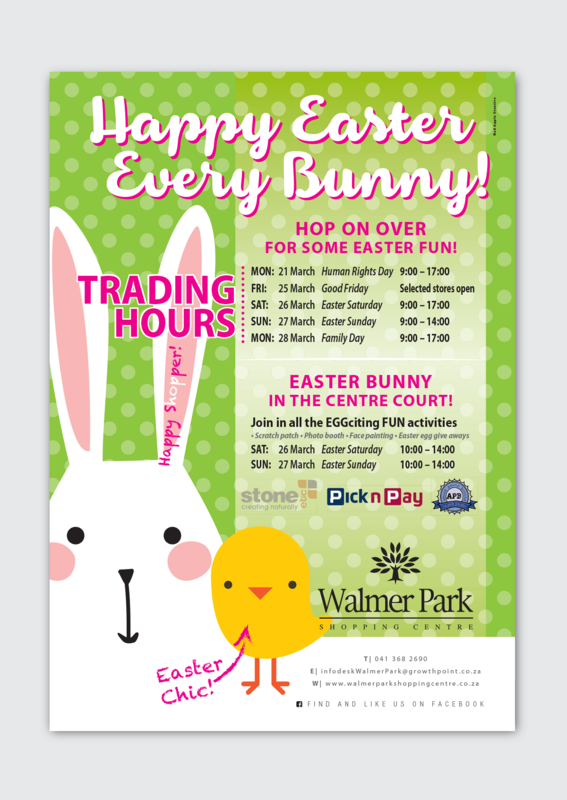 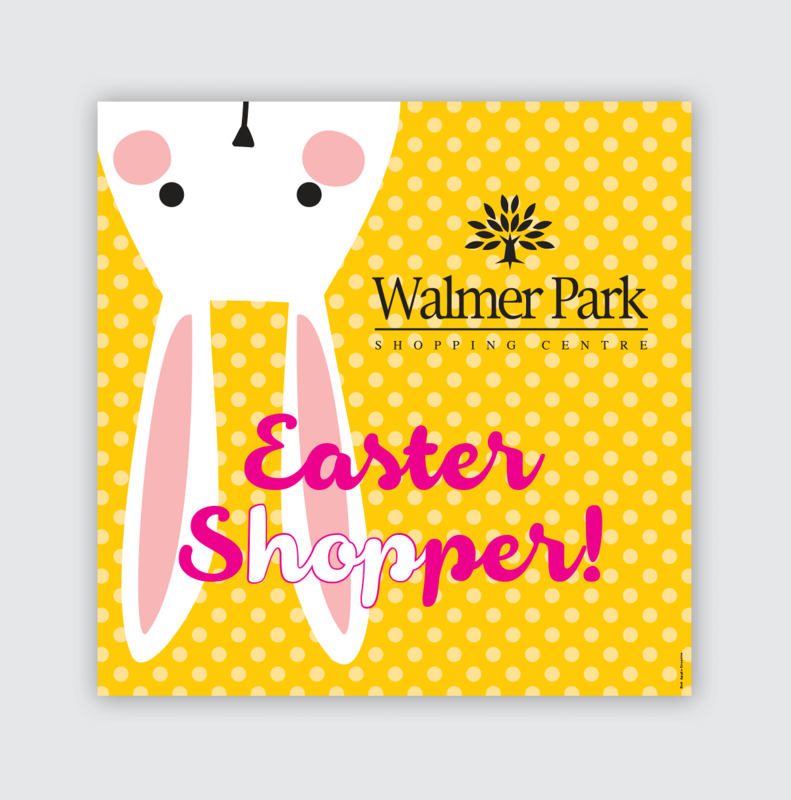 Walmer Park Shopping Centre is an exclusive destination situated in the Friendly City of Port Elizabeth and offers an exciting mix of retail, restaurant, movies and service related businesses, all under one roof. 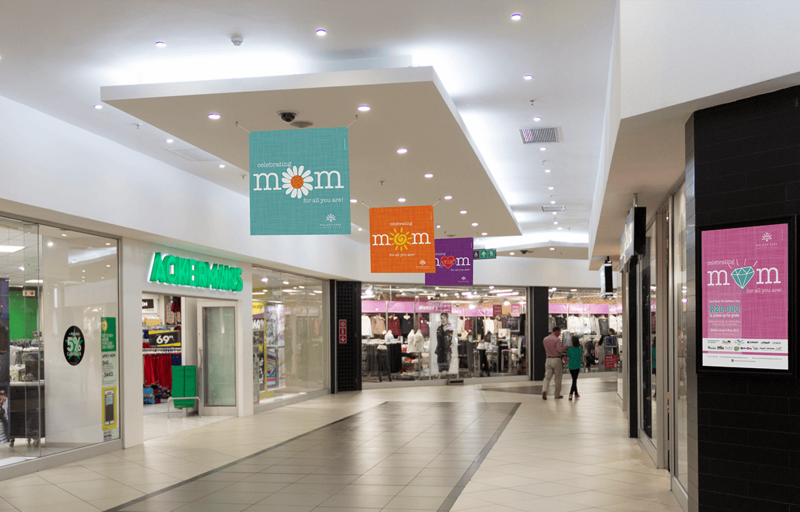 They approached us to revitalize their existing brand and create a consistent and modern rollout of all their material. 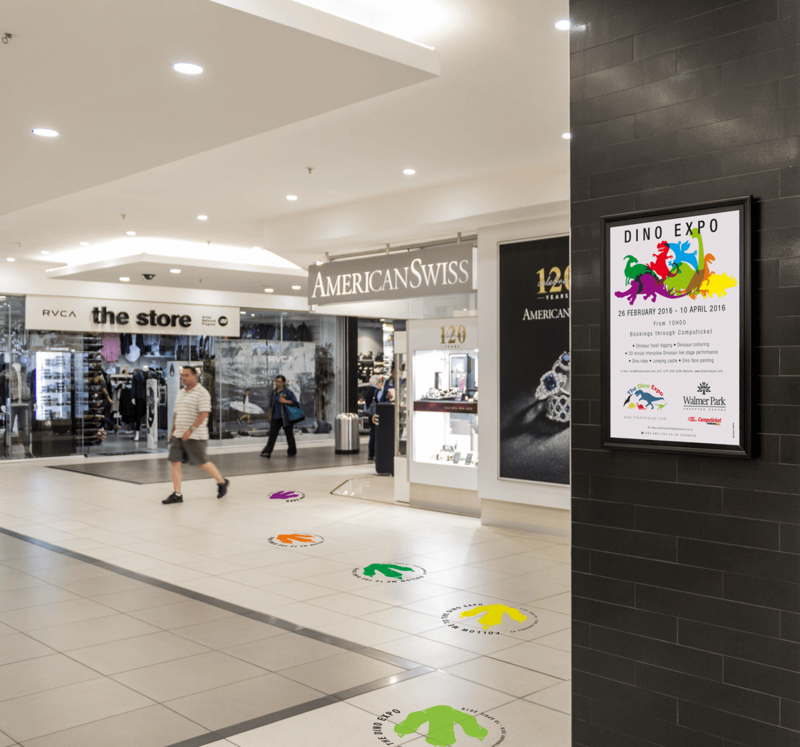 We have designed multiple seasonal campaigns and refreshed the look and feel of a very upmarket shopping centre. 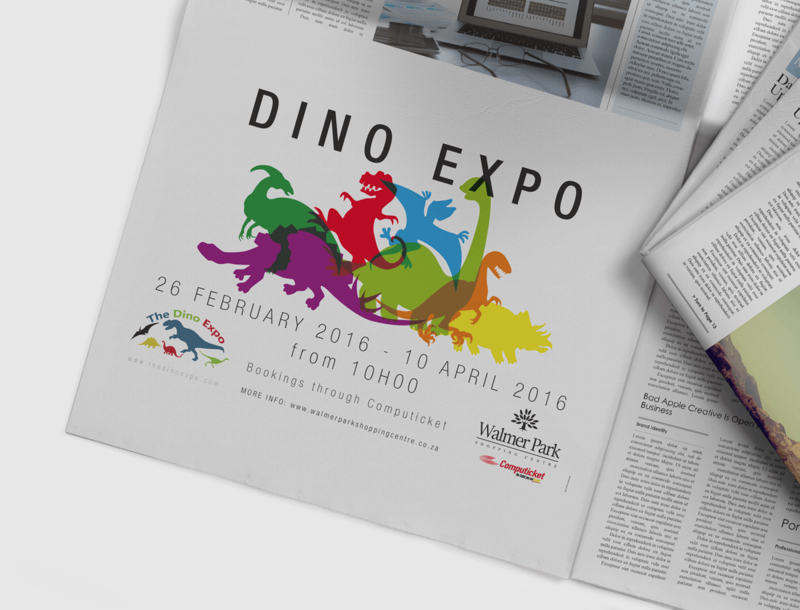 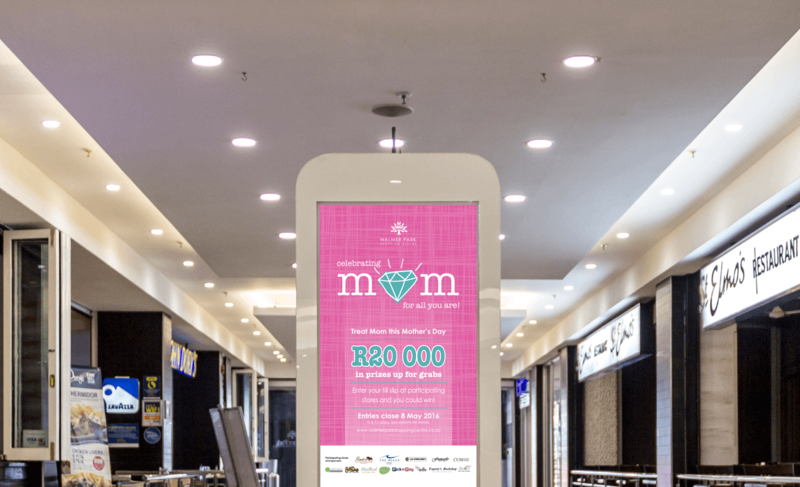 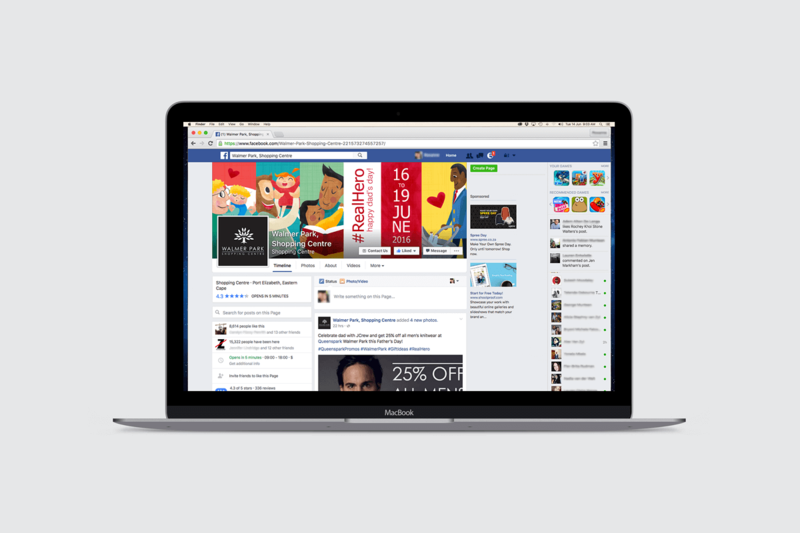 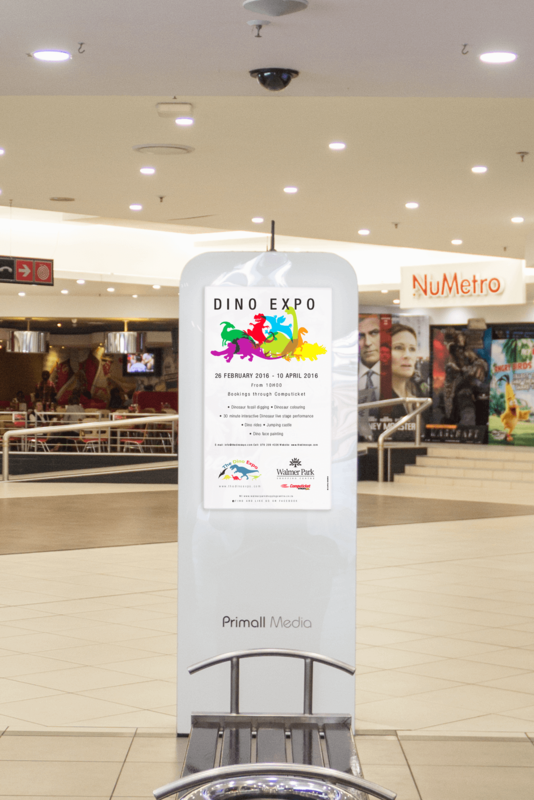 Our campaign rollouts include Facebook competitions and management, In-store posters, Multi-media and Digital screen artwork.